European Angus Cattle Society steak competition. Glenarm Shorthorn Fillet – Champion fillet steak and Supreme Champion steak overall. Peter Hannan has worked his meaty magic on these bacon ribs, which are cured to a traditional recipe and then sweetened in a sugar pit for 10 days. Our Great Taste experts loved the contrast in textures between the crisp edge, soft fat and succulent meat, finding the strong sweet and salty flavours to be in tune and perfectly balanced. “Pure beef genius,” said our Great Taste experts of Hannan’s rib of beef that has been dry– aged in a salt chamber for a minimum of 28 days. “Melts in the mouth,” said judges who went on to applaud the flavoursome fat and tender texture of the meat. A very special fillet steak that is dry–aged on the bone. Hats off to another exemplary piece of meat from Peter Hannan and his salt–aging chamber. 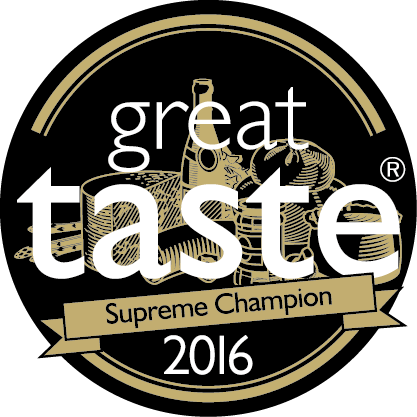 Judges said the steak carries a wonderfully balanced flavour and delivers a great aftertaste.